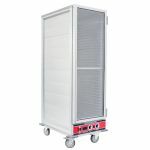 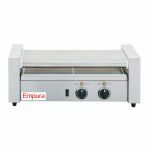 Empura Foodservice Equipment includes high-quality products in a variety of equipment categories. 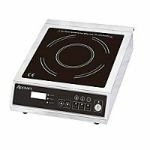 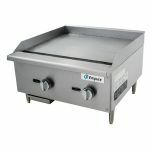 The Empura name can be found on a huge selection of cooking equipment and warming & holding equipment, ranging from floor model gas fryers, steam tables, gas ranges, gas charbroilers, gas hot plates, and griddles to food prep equipment, hot dog equipment, sandwich grills and more. 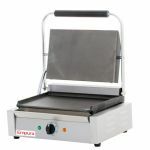 Empura even provides cookware, kitchen tools and supplies. 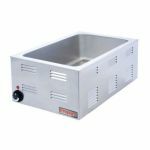 No matter the area of your commercial kitchen, there will be an Empura product that can meet your needs.